There’s a rumor circulating that Fuller House will soon meet its demise. Candace Cameron Bure, who has played the character of D.J. Fuller (D.J. Tanner) since the show’s inception in 1988 spoke to E! News and set the record straight. Not only did Candace deny the rumors were based in fact, she said that Netflix has never confirmed future seasons in advance to them, but she isn’t worried the show is ending. 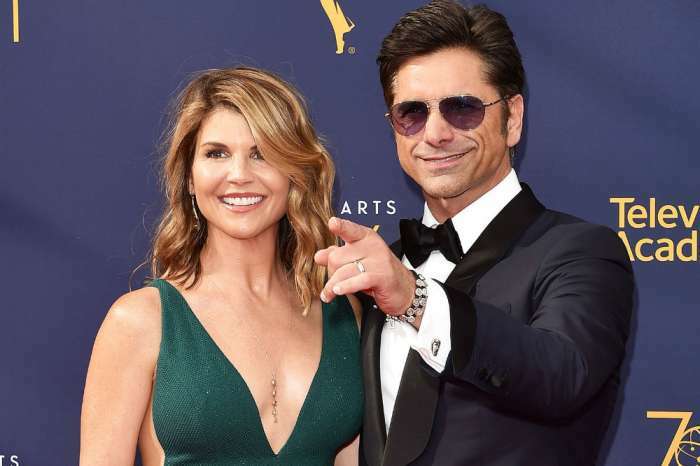 She assured fans they will love season four and reminded the public that Fuller House was nominated for an Emmy. Fuller House is running at an average 7 out of 10 on IMDB and has a steady fan base. There is nothing that points to an immediate end and the show instantly became a favorite for Netflix originals. Not only did Netflix pick up Fuller House, but Hulu followed suit and bought rights to the original Full House and T.G.I.F. lineup. In June, Netflix confirmed that Fuller House Season 4 was in production and many are looking forward to its return. Netflix hasn’t released the Season 4 date yet but it is expected to return by the end of the year. You may hear Candace Cameron Bure address the rumors and talk about Fuller House’s return in the video player below. Candace Cameron Bure has taken other projects since Fuller House’s revival but that isn’t an indication that the series won’t return. She is currently filming the movie A Shoe Addict’s Christmas and she recently voiced F.R.E.D.I. in the eponymous movie. No one is sure what started the cancellation rumors but they have gone viral and many have feared that the show would not return. Some feared that Season 4 wasn’t really in production since there wasn’t a release date while others felt that Season 5 would never happen. 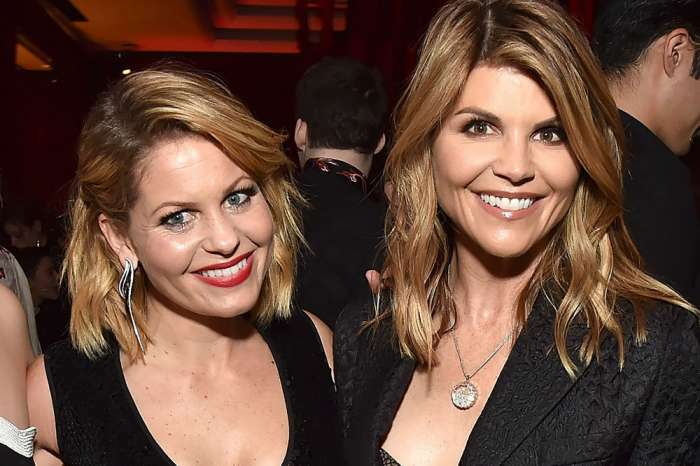 Candace Cameron Bure isn’t letting the rumors get to her and she is quite confident that with the show’s success and popularity there will be a nice future ahead for Fuller House. Have you heard any Fuller House cancellation rumors? Are you looking forward to Season 4, do you hope there will be a fifth season?